Yesterday's most notable venture capital deal news came from Rippling, a SaaS startup focused on employee on-boarding and off-boarding (the "ripples" of an employee lifecycle). The hubbub wasn't over deal size (around $7m), the company's product (it's intuitive and addresses a real corporate pain point), its competitive positioning (IPO candidate Okta can't be pleased), nor even the speed with which the money was raised (two weeks). 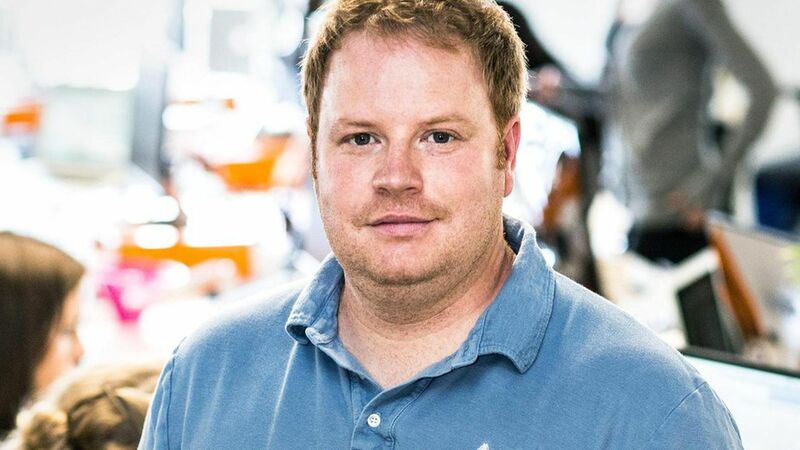 Instead, it was that Rippling is led by Parker Conrad, the serial entrepreneur who was last seen being kicked to the curb by "unicorn" company Zenefits, over accusations that he had overseen a deliberate scheme to sidestep state insurance regulations. Deal details: 90% of the Rippling round comes from investors in the seed round for Zenefits, although Zenefits seed leads Venrock and Maverick Capital did not participate. There was a mistaken report that Khosla Ventures had invested, but it was actually just partner Ben Ling out of his own bank account (that said, a source tells me that KV did submit a term sheet, but got beaten out by eventual deal lead Initialized Capital). Other Rippling investors include SV Angel and Y Combinator. The case for Conrad: The pro-Parker argument is essentially that he has learned from his mistakes, and that the mistakes actually weren't as awful as they were made out to be. On that latter point, one sympathetic source says that the so-called "macro" software, which let brokers-to-be basically sleep through some of their required licensing "hours," did not allow such individuals to skip or cheat on the actual quizzes or examinations. It would be like sleeping through driver's ed, certifying that you were awake and then taking/passing the driving test. Moreover, they point out that plenty of startup CEOs ― including those at Uber, Lyft, Airbnb, etc. ― have openly violated local laws without losing their jobs. The case against Conrad: As those other examples show, VCs are loathe to dump founding CEOs, even in cases of legal impropriety (or for creating an obnoxious culture, which was another knock on Zenefits). But they did get rid of Conrad, and indirectly slammed him afterwards (despite supposedly having first offered him a senior advisor role, which he declined). In other words, there was something particularly offensive about Conrad to this group of folks who otherwise ignore (or don't see) a lot of offense. Big question: If successful, Rippling will need to raise larger rounds of capital from larger institutional investors. That may not be a problem, given the interest in this round, but a lot of VCs may think twice. It's one thing to invest in a founder who later does something problematic. But imagine LP reaction if you invest in someone like Conrad, and he again abuses that trust? How do LPs not demand that you take the full hit?